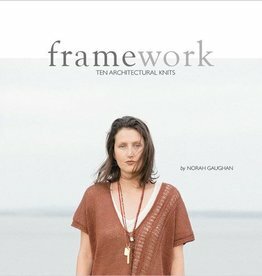 Norah Gaughan, Vol. 11 is a collection of fifteen patterns based on four basic garment structures. 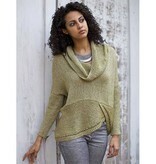 Each piece includes the unique shapes and design details Norah Gaughan is known for creating. If you're a fan of classic shapes turned into modern pieces, this is the pattern collection for you!